Hostinger Review - Cheap & Best Web Hosting for Starters! 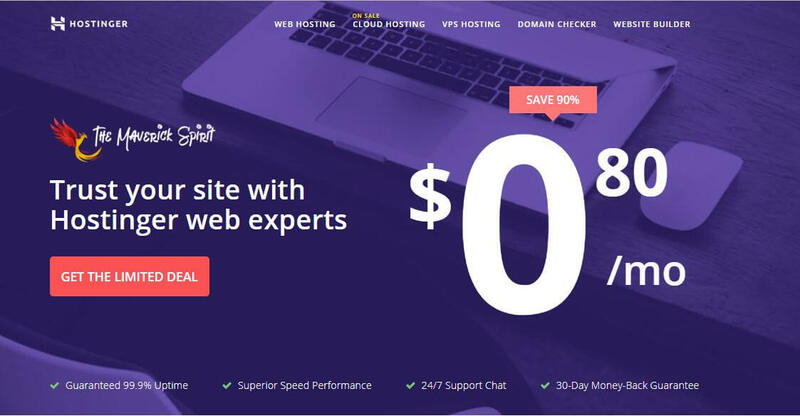 Home » Web Hosting » Hostinger Review – Cheap & Best for Starters, Unmatched Performance! 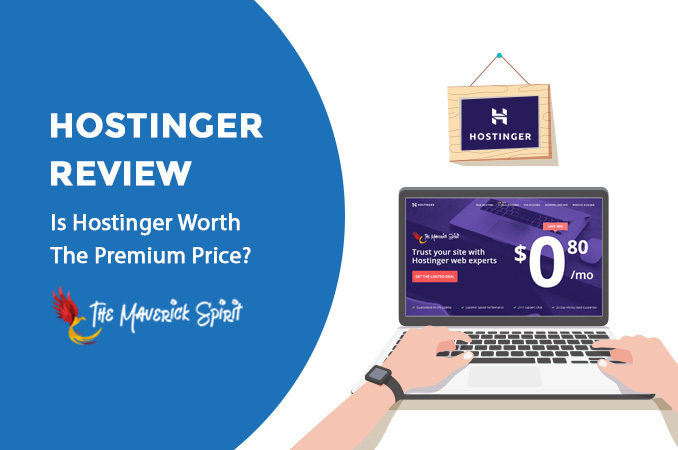 Hostinger Review – Cheap & Best for Starters, Unmatched Performance! 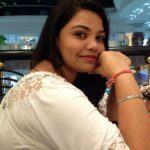 Before sharing my thoughts on Hostinger review which is the most-discussed shared web hosting provider! I will put some light on – Web hosting! A very decisive factor for any blogger, small businesses or marketers to tell whether your website can burst into the scene with extraordinary performance or not. Over the years, web hosting business has improved a lot, allowing more and more users to be able to create their own websites. an easy-to-use panel, along with other beneficial features for new users. And here comes, Hostinger! A Lithuania-based company which is now..
Hostinger was renowned as a free web hosting provider for many years. It all came to change in 2016 as the company shifted and focuses on premium shared hosting instead. Other services soon followed afterward, including virtual private server hosting and cloud hosting. Although considered as new, Hostinger’s service is considered amazing, especially when you look at their price point. Hostinger delivers a clear expectation to the users upon the very first impression on the homepage. It’s a cheap web-hosting service, including free domain name, with unmatched performance. The 30-Day Money Back Guarantee Can Also Become Useful for Users. It definitely makes Hostinger a zero risk investment! If you are not so sure about Hostinger, even after you have started using their service, you can ask for a refund up to thirty days after your hosting plan is activated. Try Hostinger Web Hosting Plan Risk Free! Hostinger’s price point is unbelievably cheap. For example, their Single Shared Hosting starts at $ 0.80 per month. The plan allows you to have 1 website at a time, 1 MySQL database, 1 email account, 10GB SSD and 100GB bandwidth limitation. Due to its low price point, you can treat this plan as ‘trial’. 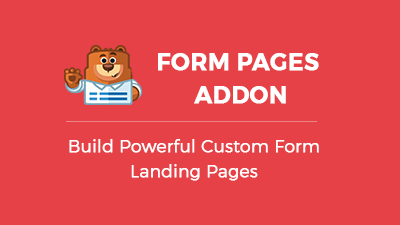 The resources in this plan are more suitable for a simple website. Meanwhile, if your website needs more resources, Premium Shared Hosting plan is more recommended. The famous Hostinger’s ‘unlimited hosting plan’ experience starts here. It’s packed with unlimited bandwidth capacity and unlimited SSD storage. You can start an unlimited number of websites and database, allowing you to create more than a website at a time. As a plus, a free domain name is also ready at your disposal as you are free to choose one domain name. For such benefits, you will only be charged for $ 3.49. Powered by 4X processing & memory resources, Business Shared Hosting is the home for your high-performance website. All benefits from Premium Shared Hosting plan is included and it means you can create whatever website you like. 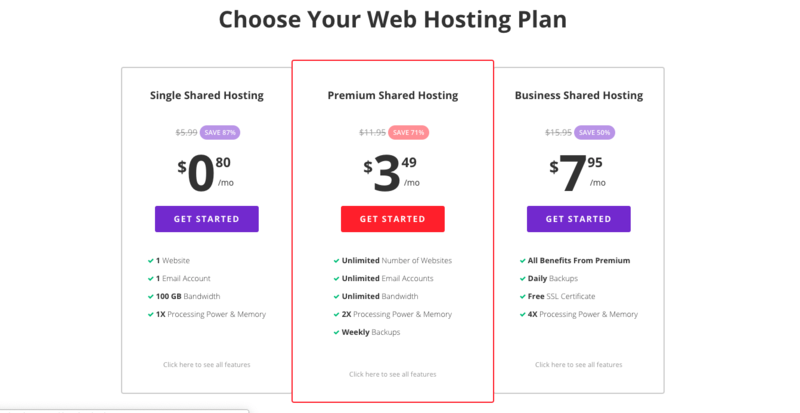 Looking at what you’ll get, the plan remains one of the cheapest in the hosting market because you get to pay only $ 7.95 a month. 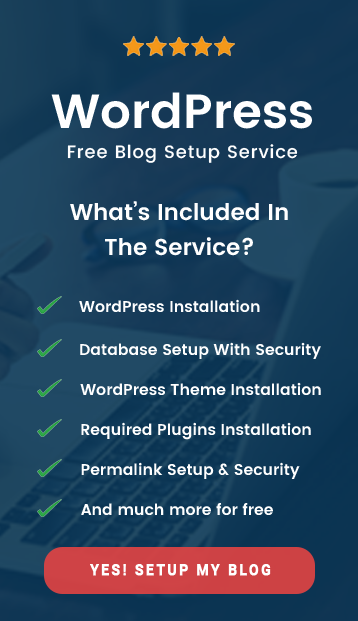 What is more, free SSL and daily backups are also yours! 3 months, 12 months, 24 months, and 48 months. Remember that price may vary depending on the duration and promo period. From time to time, Hostinger regularly gives extra discounts..
..Stay up-to-date with such information because you may get a web hosting plan at much lower rates. Shared hosting plans are great for starters, but if you need the next kind of greatness, cloud hosting is worth a try. Its price point is somewhat higher, $23.98 per month for the cheapest plan, but you have the cloud experience ready in your hands. Cloud Startup, Cloud Professional, and Cloud Enterprise. Other deciding performance factors such as RAM and SSD storage may be different depending on which plan you choose. Of course, you will get better performance on higher plans. In terms of performance, virtual private hosting is the best you can get on Hostinger. It allows you to customize the website down to the server side virtually. and you get to choose your own server specs: Memory, Burst RAM, CPU Power, Storage, and Bandwidth. CentOS, Ubuntu, Scientific, Fedora, Open Suse, and Debian. Everything is manageable and customizable the way you want it. ..virtual private hosting may not be suitable for newbie users. Knowing that Hostinger provides very affordable web hosting plans, there is another question worth asking: is it any good? Web hosting provider’s performance can be seen from two key indicators: load time and uptime status. Hostinger has servers in the USA, Asia, and Europe (UK). According to the company, Hostinger is reportedly using 1000Mbps connection and such stability is something you do not need to worry about. A test conducted by Hostingfacts shows that Hostinger has the average page loading time of 384 ms. It’s around 79% higher than the industry’s standard of 890ms. It’s arguably fast? Yes, it is. What About The Hostinger’s Uptime? Hosting.review provides this graph, showing 100% uptime on average. 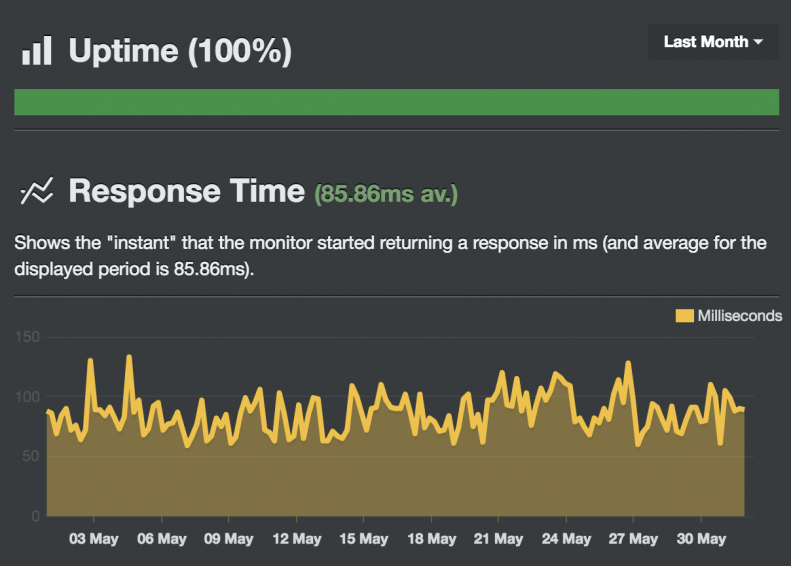 Not only that, during May-July 2018 Hostinger hits the response time of 85.86ms on average. Well, this server speed may vary from time to time. According to the official information, Hostinger’s server performance may be likely to hit 78ms. There’s a slight difference there but still shows better performance, especially when compared with Bluehost’s and Siteground’s statistics graph. Both competitors are almost ten times slower. Hostinger Support and Customer Service Environment is Great, As Always! Support team should be one of the key aspects you need to consider before buying any web hosting plan. If the support team is not reliable, who’s going to assist you should there be any problems? While other services fail to assist its clients conveniently, Hostinger does it just right. You are able to reach their support team any time of day (24/7) interactively. The newly-implemented Intercom system applies live chat mode which is definitely not new technology! But the system handles issues better. Your unfinished chats will even be sent to your inbox should there be any updates. Unfortunately, this feature is available for Hostinger users only. By the time this review is being made, non-users do not get the chance to reach Hostinger directly using the app. General inquiries can be sent over contact form on Hostinger website and their official Facebook account. Not feeling like contacting the support team? No worries. 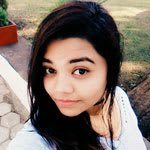 You can make use of Hostinger Tutorials and knowledge base or prefer a more comprehensive guide for yourself. Hostinger provides a dozen self-help articles that will surely help you solve problems related to your website. It’s called Hostinger Tutorials and it works just like support guys, only you can’t really speak to them (just kidding!). Hostinger Tutorials and Knowledge Base will Guide your Way! Great features in the plan. Unmatched performance: 100% server uptime. Live chat only available for users. Hostinger is good for starters. Its cheap price point along with unmatched performance are the reasons. Their shared hosting plans employ their own version of cPanel by the name of cPanel. It makes Hostinger a unique experience in the first place, without dismissing any significant features. 100% uptime and blazing fast load time surely speak for itself. Yes, you do not need to worry about performance..
..24/7 customer support is something you can rely on. It’s unbelievably fast as on average you may get replies in under 5 minutes. Not bad for a cheap web hosting service, right? So far I am very satisfied with hostinger services. 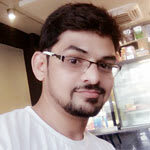 I am new in this field that is why I am glad that they are very helpful and have great live support. In addition to that, I used some hostinger tutorials to optimize my website for better user experience.